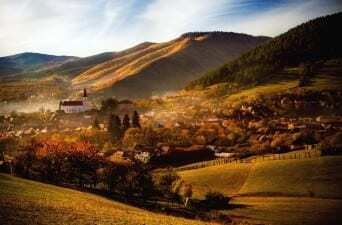 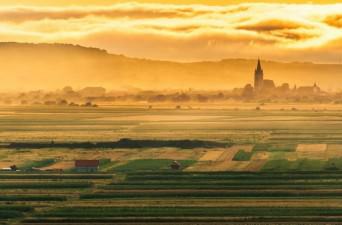 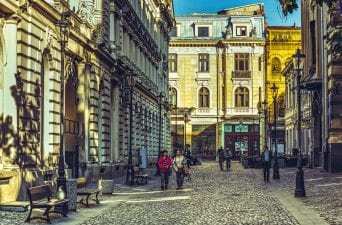 Our travel guides, travel tips, and articles for Romania, written based on personal research and experience. 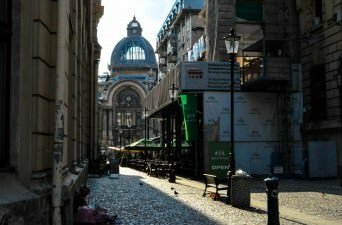 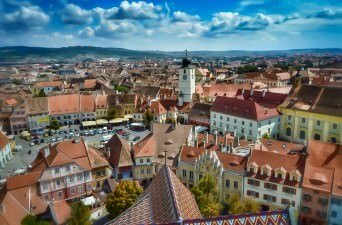 We stayed in Romania for three months recently, backpacking and slowly traveling from Bucharest, to Brasov, and into Sibiu. 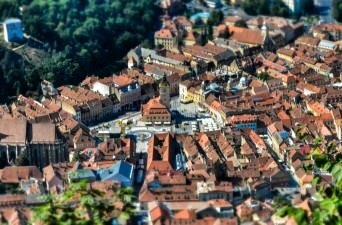 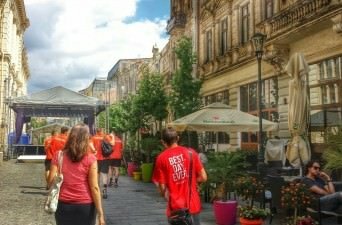 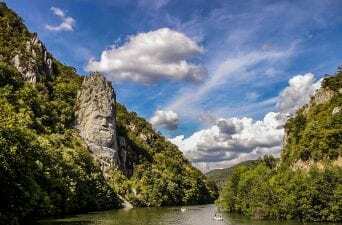 Our guides are designed for backpackers looking to travel across Romania, budget travelers, digital nomads, and people who enjoy slow travel in general.